Ailanthus altissima (commonly referred to as Tree of Heaven) is a sneaky tree. It is a fast-growing invasive plant that grows well in disturbed sites and poor soils. Ailanthus loves New York City. There are more than a few in the neighbor’s backyard beside my own building. Because of all the rainfall we’ve recently received, mature street trees and Ailanthus alike have become unstable due to restricted root systems. Soaring as high as 40-60′ tall at maturity, Ailanthus can grow up to 5′ in a single year. This rapid growth forms weak wood which can break easily in storms. It seems that any tree or shrub that can find a way to survive in a city backyard should be loved, but this little piece of heaven can be dangerous. The above pictures were taken just this week. 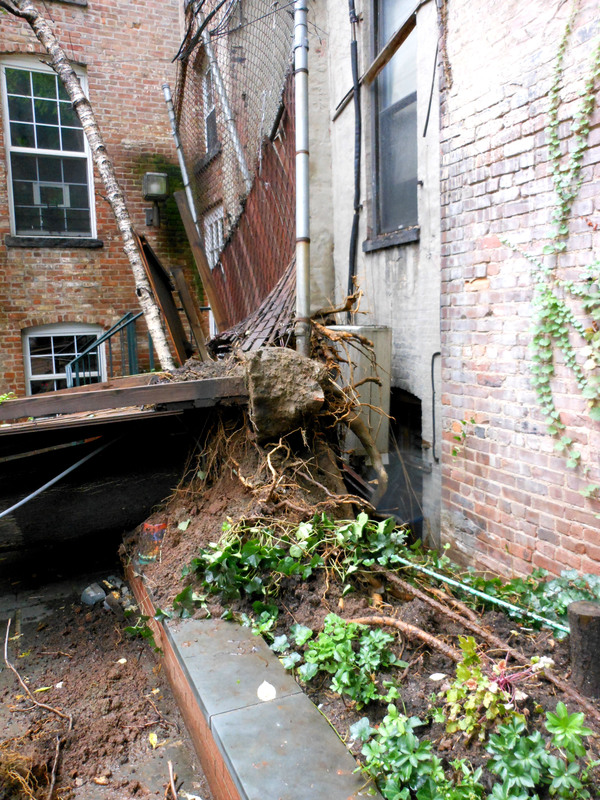 Hurricane Irene caused other Ailanthus trees to fall in Hell’s Kitchen as well. 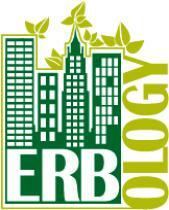 If you are unsure about a tree on or around your property, get a certified arborist to come and check it out. 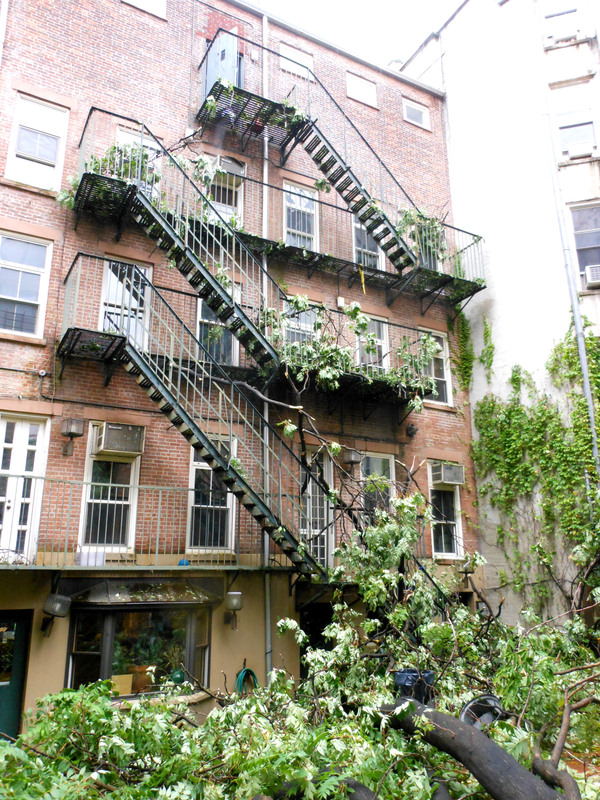 We recommend Arborpolitan for tree care in New York City.